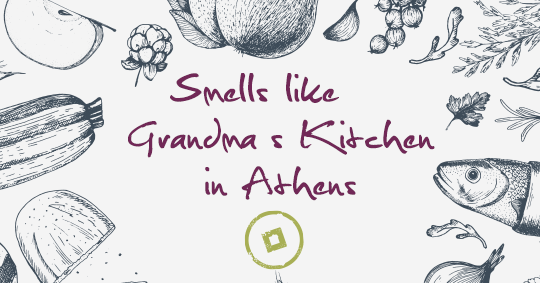 So, let us guide you through the most authentic restaurants in Athens where you will feel as if being in grandma’s kitchen. 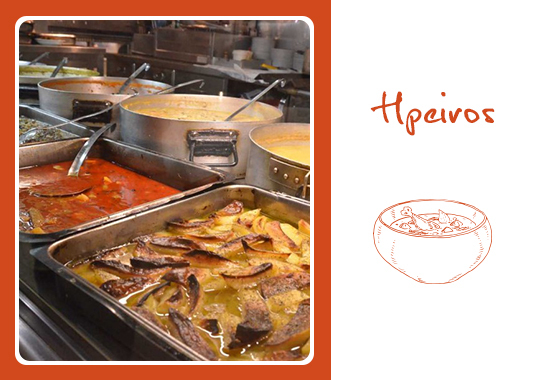 If you are craving some tripe stew, beef stew or spaghetti with ground meat sauce after a long night out, then Hpeiros is the place to be. 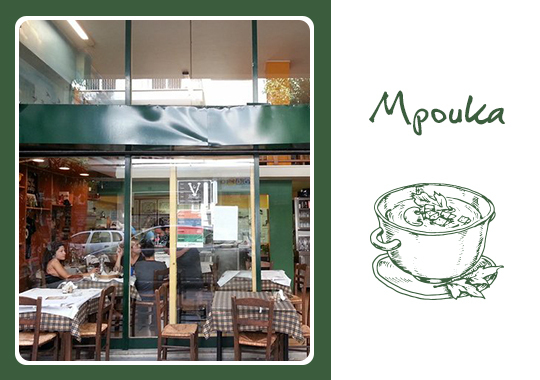 Anything from casserole, soups, haddock with garlic sauce, legumes and other Greek homemade recipes can be found right at Varvakeios Market. Tiny in size, great in flavors, it smells just like grandma’s kitchen. Giorgos and Rita cook every day original Greek specialties and authentic dishes based on the season, using only seasonal ingredients and local herbs. 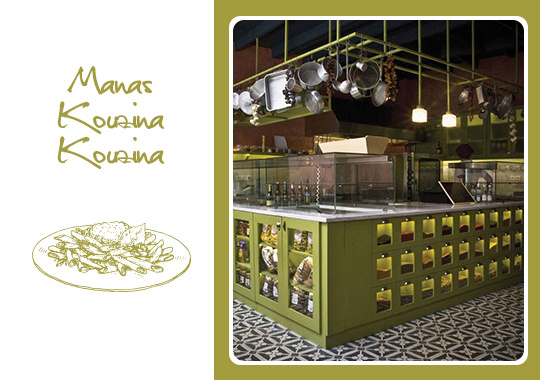 Literary meaning mom’s kitchen, Manas Kouzina Kouzina has given a modern twist to authentic Greek gastronomy serving exceptional flavors from all regions of Greece. From Corfian Pastitsada to “kleftiko” lamb from Sfakia in Crete and creamy rice pudding with mastic from Chios get ready for the most flavorsome journey of all times. 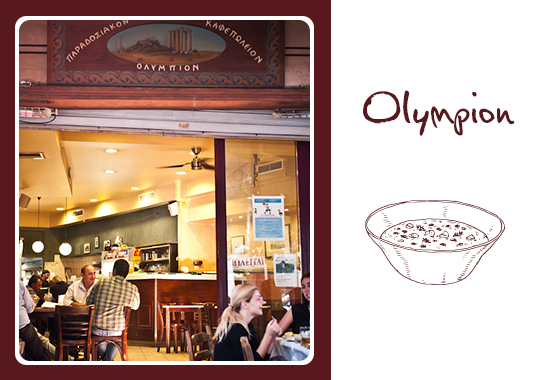 Another Greek café-tavern serving the most delicious Greek recipes is Olympion at Mets. Follow the aroma coming from the youvarlakia meatball soup, the country pies and cabbage rolls and breathe in the essence of the Mediterranean. Nestled in the heart of Exarxeia’s neighborhood, Mpouka is the meeting point for students and business men working nearby. From traditional “Pastitsio” baked pasta casserole to coq au vin, chicken soup, meatballs and steaks, your choices are endless. 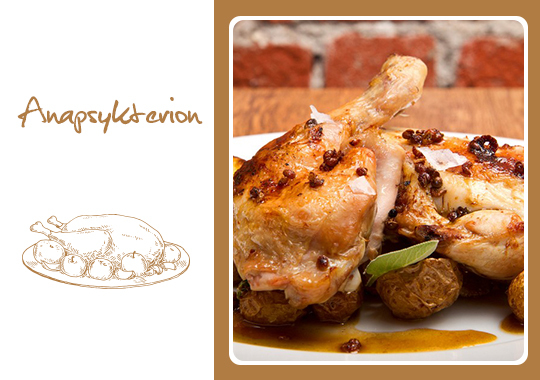 Last but not least, Nikitas restaurant has been serving the neighborhood of Psyri with the most exceptional Greek recipes and mezedes since 1967. Try the wild greens, the beef skewers, the stuffed cannelloni or any of the daily specials at great prices. 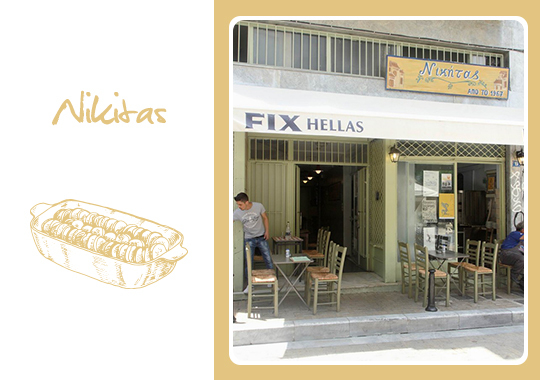 Everywhere you turn in Athens, a gastronomic revelation awaits, so prepare your taste buds and get ready to savor the finest flavors of the legendary Greek cuisine straight from grandma’s kitchen.